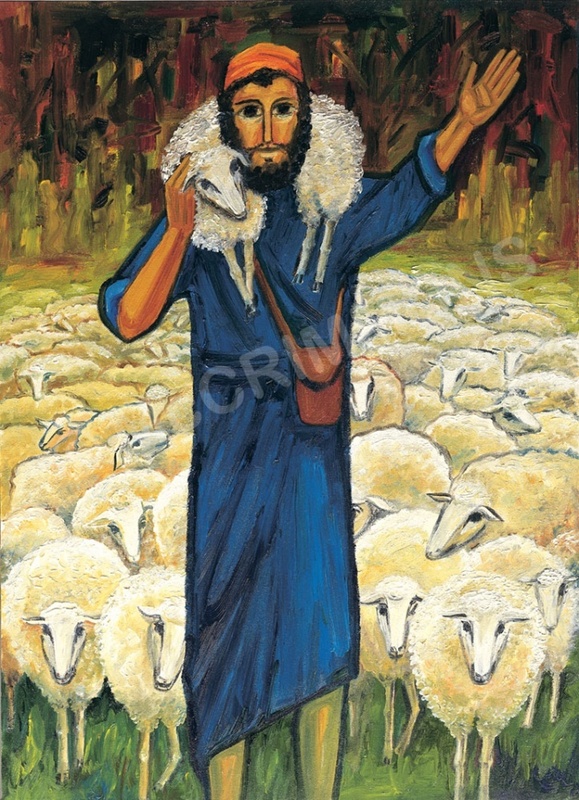 This invaluable guide for preparing the liturgies for the rites of Christian initiation wil assist priests, liturgists, liturgy commissions and co-ordionators of Christian initiation. 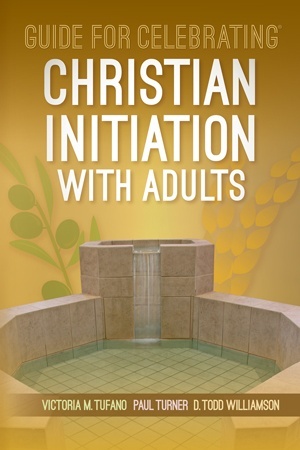 Ths book focuses primarily on the rites for unbaptised adults and the reception of Orhtodox Christians. A Q & A chapter answers a range of questions for those who co-ordinate the process and parish pastors. A table outlines each period and step of the Rite of Christian Initiation of Adults, indicating the rites that occur during wach period and the length of each period. A glossary defines terms relevant to the Christian initiation process. The section on resources provides a library of initiation materials.